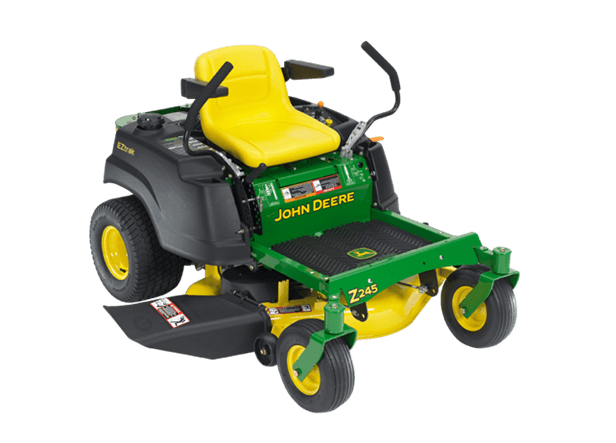 The Z245 EZtrak is loaded with features that make mowing quick, efficient and fun. Our engineers' attention to detail led to innovation on the EZtraks that you won't find on any other zero-turn mower. Thoughtful touches such as thicker grips on the motion-control levers for greater comfort and a handy on-board height of cut and tracking adjustment tool distinguish our EZtraks among zero-turn mowers.